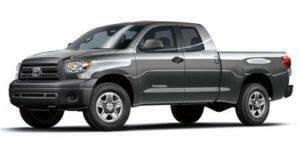 Whether you want it for work or play, a pickup truck is an essential sidekick for many drivers. 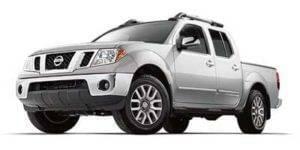 Our used car dealership in Winston Salem has a huge selection of popular pickups that are ready to get to work. 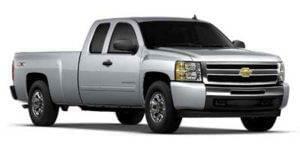 Looking for a reliable all-American truck? We have them. Searching for a dependable import? We have those, too. Chevy's impressive lineup of pickup trucks are known for being the most dependable, longest lasting full-size pickups on the road. That's an impressive achievement. As the manufacturer of the F-150, the best-selling pickup truck in America, Ford knows how to balance capability and comfort. 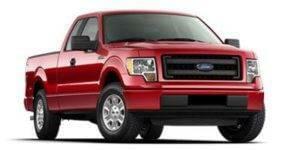 After all, every one of their vehicles is Built Ford Tough. 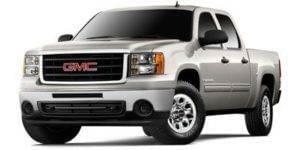 Take a test drive of the all-American GMC lineup, which has a perfect lushly-appointed fit for every purpose. For next-level performance and style, check out the Denali trim level. 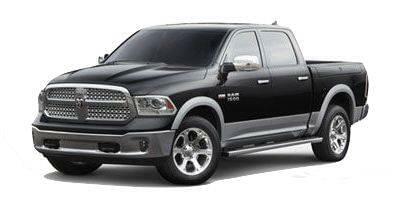 RAM proudly boasts the title of "America's Longest-Lasting Pickups", which isn't really a surprise given their reputation for durability. Take a look at these Toyota models that are so rugged, dependable, and fun to drive that they've built up a loyal fan base! Nissan's trucks are well-suited for the daily grind, weekend adventures, and everything in between, whether you're on the road or off. Our inventory changes regularly so if you don't see what you're looking for make sure to check back later or contact us at 866-242-1277, our team of Non-Commissioned Automotive Solutions Providers would be more than happy to help you find the perfect pre-owned truck.